Muck-Off is a commercial grade detergent cleaner which is perfect for your bathroom and kitchen cleaning needs. 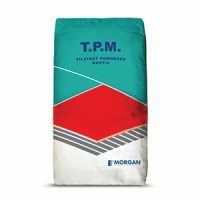 It is a specially formulated substance which works extremely well in removing grime and heavy scum from all types of surfaces. 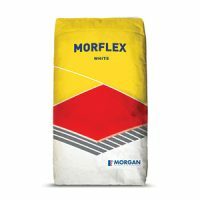 It is also suitable for use on wall and floor tiles. 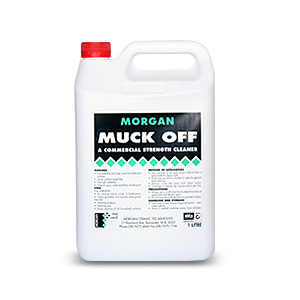 Muck-Off is available in a standard 1L container. This detergent cleaner is both cost-effective and also safe and easy to use. It is a clear liquid, which leaves no streaks on surfaces. 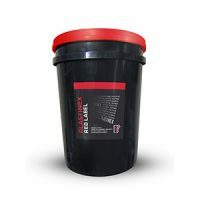 It can be used undiluted for heavy duty cleaning and diluted for general cleaning. It is safe to use Muck-Off on all types of surfaces, and the detergent cleaner can easily be rinsed off with water. Muck-Off is a premium grade commercial detergent cleaner which is designed to meet all your household cleaning needs. Whether it is your kitchen, laundry or bathroom, Muck Off will remove stains, grime, scales and scum safely and effectively. For a safe, but powerful and effective detergent cleaner in Perth, you won’t find anything better than Muck-Off. Buy this detergent cleaner from Ross’s Discount Home Centre’s online store today!